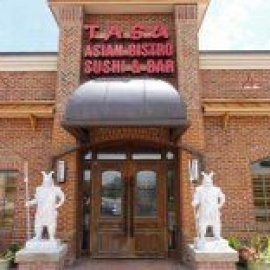 Award winning restaurant offering Asian-American Fusion cuisine in Durham, NC. The first and best Japanese Restaurant in the triangle, serving for over 25 years. Voted best Japanese Restaurant for 3 years straight! Triangles first dedicated sushi and seafood restaurant.